Every day is a party when you can wear your party hat! 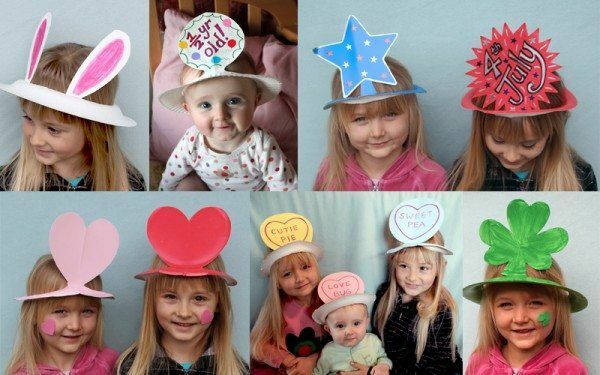 These Paper Plate Hats will get your little ones into the partying spirit! Make yourself up one too for the after party!